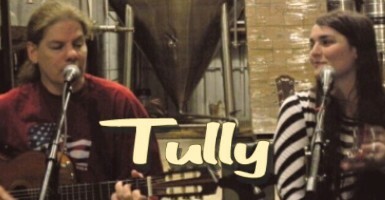 Based out of Austin, Texas, Tully showcases the dynamic yet smooth vocal stylings of R&B paired with intricate fingerstyle acoustic guitar & hand percussion. Their repertoire grows continuously, spanning styles, techniques, and traditions from American folk to rock, pop, country and R&B. John Wilson is an established fingerstyle guitarist who will at times sideline as a raucous bassist for side projects. Marla Buonodono studied classical vocal performance at Rice University, and has since developed a flair for soulful serenades. Together they cover a spectrum of musical styles, and add respectability to special events, capturing hearts while performing venues across the great state of Texas.